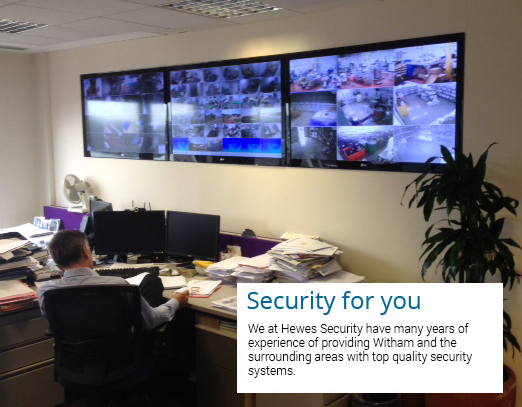 We have been providing our security systems to our customers for over 50 years, so we at Hewes Security are able to provide you with the best security solutions for your business. We ensure that we provide the best possible customer service and top quality security solution at a highly competitive rate. "Security concerns always differ from person to person so we always make sure to take your needs into account." We at Hewes Security can provide you with the security solutions to protect your property. 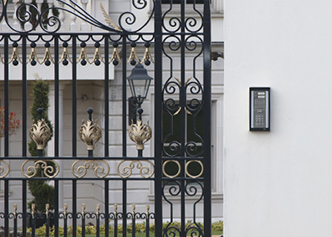 We can provide solutions such as CCTV, fire protection systems, intruder alarms and access control systems. Our highly experienced team will install top quality systems to ensure the safety of your business. We pride ourselves on our excellent customer service, we take our role as security professionals very seriously. We are a team of trustworthy, helpful and understanding individuals, we ensure our customers receive a high quality product and service for their home in Witham. 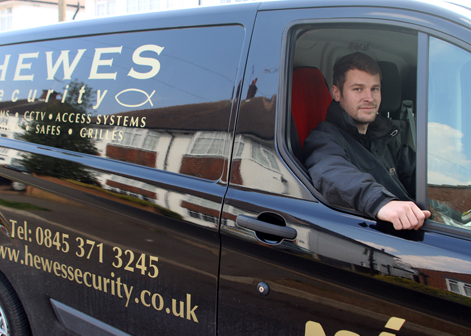 Hewes Security also provide a domestic security service. We have various options open to you for home security, including CCTV systems, burglar alarms and physical security methods. We make sure our customers get the best out of our security solutions.